Ah Spring…the flowers are finally blooming, gardens we’ve worked so hard to plant are finally growing, and summer is on its way. The school year is wrapping up and special events abound for every family and everyone is BUSY! Busy making summer plans, organizing schedules for end of the year celebrations, and teachers are already planning for next fall. In the midst of this busy time of year I was recently reminded of how lucky we are at All Seasons. Our community only seems to grow. It is made up of our current students and families as well as our alumni students and families. Parents and family members of past students are a vital part of our All Seasons family, even if we only interact occasionally. These are the people who advertise our school; they are our eyes and ears out in the neighborhoods and around the South Metro touting our program and recruiting new students. Word of mouth is our great ally and the reason for our nearly full fall enrollment. Families return, some year after year, for our Fall Campout, Inver Glen’s holiday party, and our Spring Earth Day, to visit teachers and beloved seniors. Many alumni come back just to spend time in the classroom, play outside, or to volunteer with tasks around the school. While the question and answer session is the point of the panel, the true magic lies in watching our confident alums describe their new schools and seeing old friends connect. Parents who went through their preschool experience together get a chance to chat about how elementary school is going. When an alumni student walks into the room and is instantly greeted with hugs, smiles, and “I missed you’s!” teachers know that we have a true community. 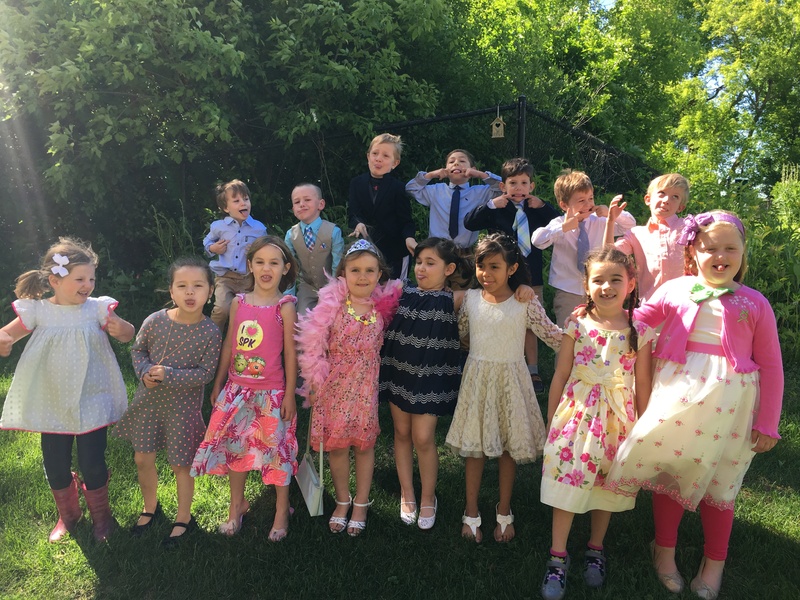 There are now children I taught at All Seasons Preschool who will be in the 4th grade this fall. Some students who attended All Seasons are going into 7th grade, and are still coming back to visit. We never truly say goodbye…only “See you later!,” for which this teacher is extremely grateful. Thank you to everyone in our community for a wonderful school year! Come back to visit!